When your heating system fails, you can count on Atmosphere Mechanical Heating & Air Conditioning. Indoor air quality needs the ventilation maintenance of Atmosphere Mechanical Heating & Air Conditioning. 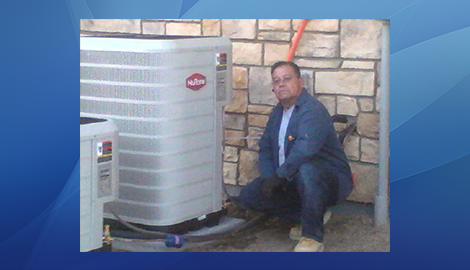 When you need repair or maintenance on your heating, air conditioning, or ventilation systems, you need an HVAC company you can trust to be professional, highly skilled, and attentive to your every need. 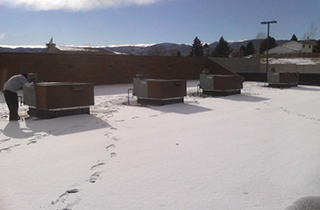 At Atmosphere Mechanical Heating & Air Conditioning of Aurora, CO, you can rely on our carefully selected team of technicians to get your HVAC systems running efficiently. We also provide annual and emergency service for your indoor air quality systems. 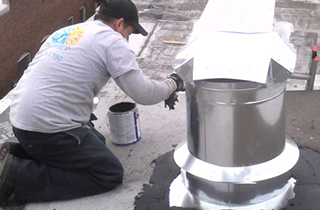 We offer free estimates on all work, no matter the size of the job. 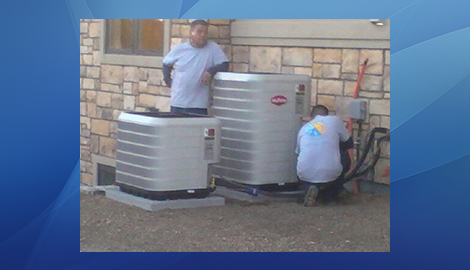 We install and service almost every make and model of air conditioning and heating system on the market. We also provide service and maintenance on commercial and residential indoor air quality systems. Our certified HVAC service technicians are available any time of the day or night, whether you need routine maintenance or have a situation that needs to be dealt with right away. We invite you to call us for a full-home energy efficiency evaluation to determine if your systems are running as efficiently as they should be. 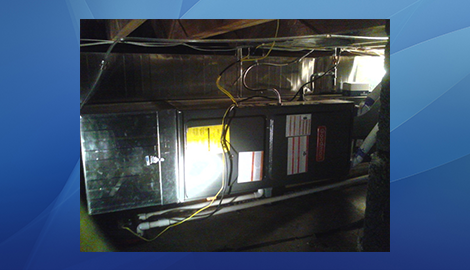 We will also check your air filtration systems and can perform noise reduction of your existing systems. 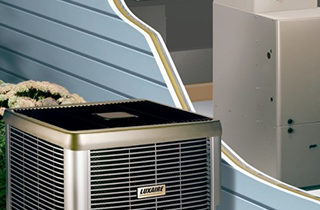 Call Atmosphere Mechanical Heating & Air Conditioning of Aurora, CO now to receive 5% Senior Discounts and 8% Military! Additional promotions run often, so please call for details!